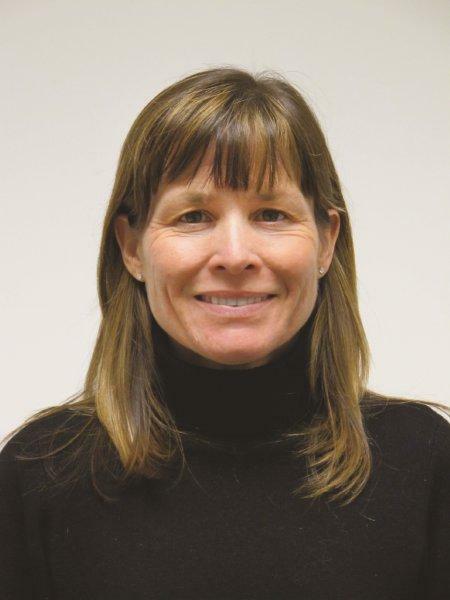 Jane Bacchieri joined the Bureau of Environmental Services as the Watershed Services Group Manager in January 2011. She is responsible for managing implementation of Portland’s Watershed Management, Sustainable Stormwater Management, and Science, Fish and Wildlife programs. Ms. Bacchieri has 20 years of experience in natural resources management, including 4 years as a Policy Advisor for Oregon Governor Ted Kulongoski and positions with the Oregon Department of Land Conservation and Development, Oregon Department of State Lands, Portland State University, and the National Park Service. She has a Masters in Environmental Management from Duke University and an undergraduate degree in Biology from the University of Vermont.